Providing TMA Engineering Height Limiters, Slew Limiters and Weight Limiters for all construction equipment. Home of the only fail safe ESVB hose burst protection craning valve. Light weight, heavy duty, robust mulchers chips and mulches timber with ease. Experts in Weighing and Safety Systems for construction equipment. Powerful, lightweight Mulchers for use with most major carriers. Morrcon Construction Equipment is the construction branch of an established and successful agricultural equipment company TISCA. Located on the Sunshine Coast in Queensland, we have a reputation for importing, engineering and distributing quality machinery across Australia, including Nijhuis Engineering Safety and Weighing Systems as well as the full range of mulchers from Torrent Mulchers. Our team is renowned for creating solutions with quality machinery. 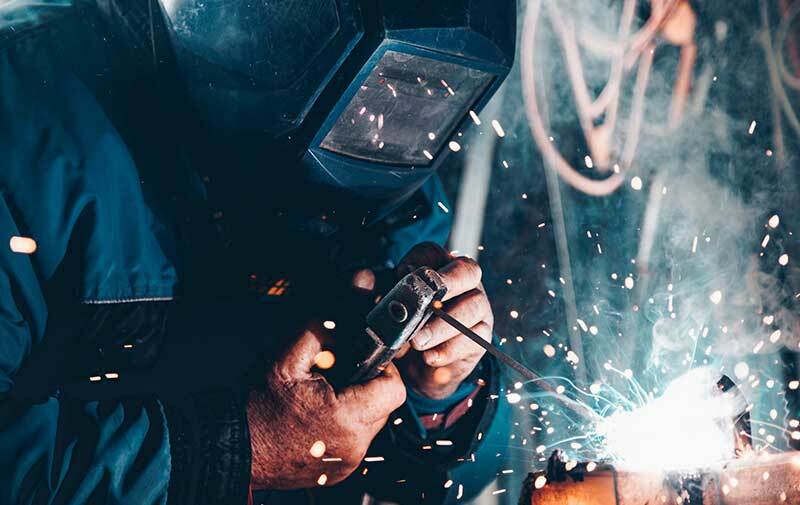 Combining mechanical, engineering and business knowledge we can provide and modify machinery and implements to improve the quality, efficiency and safety of your business. 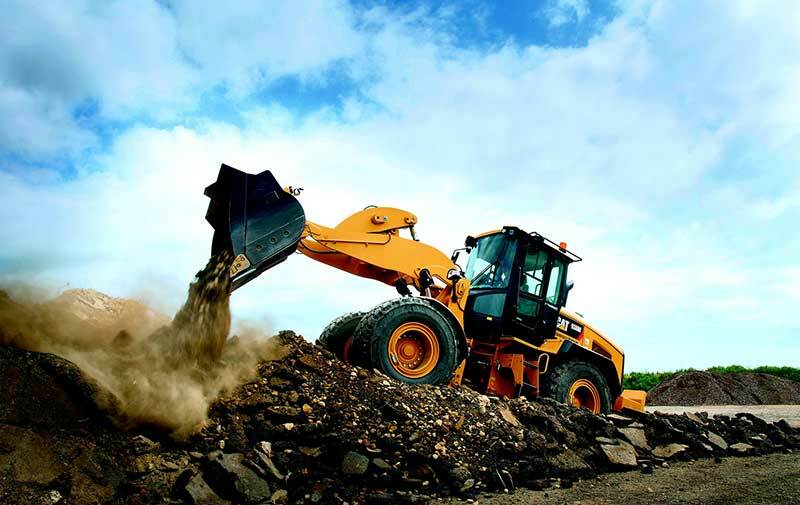 With direct links to the manufacturers such as Nijhuis Engineering and Torrent Mulchers, we can source products and communicate modifications in a very short timeframe.